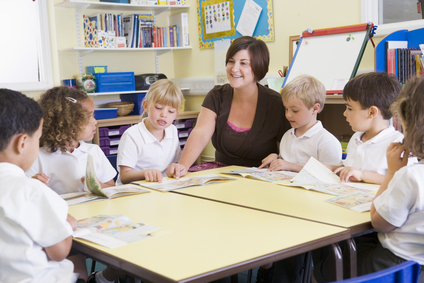 Beginning readers will be drawn to this beautifully illustrated story of a young boy’s trip to market. 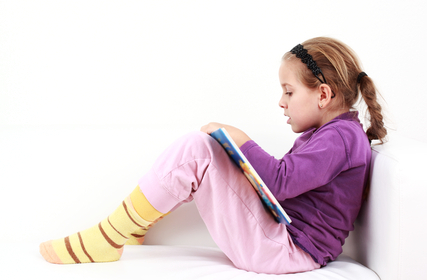 Two to three easy sentences per page and rich vocabulary are just right for new readers with some experience. This heartwarming tale of Pedro and his Papa’s trip to market will leave you waiting to find out how they find just the right burro. 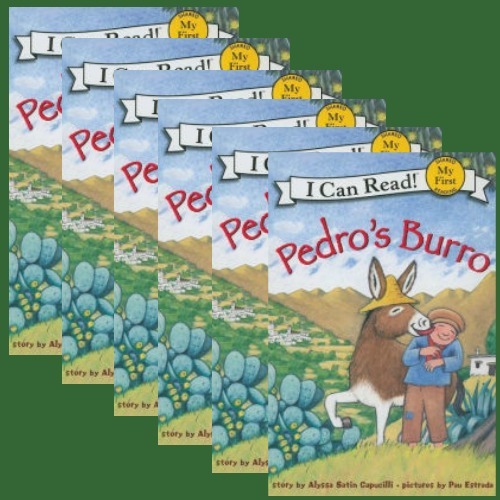 This reading group set contains 6 copies of Pedro's Burro by Alyssa Satin Capucilli.